Canadian-Made Solid Wood Furniture. Find a Seat in our SE Calgary Showroom! Incredible style, unbeatable quality, a lifetime of enjoyment. We believe that you should not have to choose between style, durability, and value- at Birchwood, you can have it all. Comfort knows no bounds: relax on your made-to-order chaise lounge, or cuddle up to long-lasting relaxation on your customized sofa. You will find it in our showroom. Food is more than nourishment; it is an event worthy of celebration. Enjoy your next celebration on Canadian-made furnishings, built to last a lifetime. 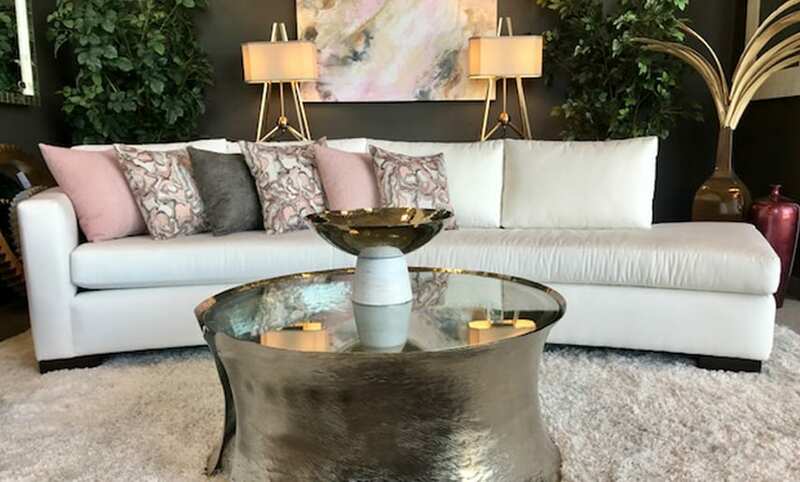 Our buyers are constantly bringing in timeless design and modern styles, with each piece made with the same relentless dedication to quality that our furniture is known for. Quality furnishings last generations. At Birchwood Furniture Galleries, you will find an endless selection of hand crafted legacy furniture that will last a lifetime! Made from solid wood, crafted with care, our furniture is furniture for life. Handmade from Mennonite communities across Canada, many people have learned that Mennonite-made furniture is crafted by hand, one piece at a time, by artisans experienced using the practices of previous generations. We are proud to carry such furnishings from quality brands (such as Handstone). Wobbly legs, flat cushions, and sagging springs- three things you’ll neverexperience when enjoying our furniture. Made following stringent practices, you can feel confident - and comfortable - in the quality furniture you’ll find within our walls.